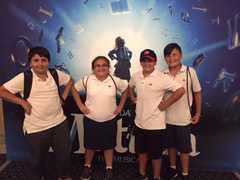 On Wednesday, September 21, our grade 6 students had the pleasure to enjoy the musical Matilda at the Ed Mirvish Theatre. Judging from the laughing, clapping and cheering, we think they had a great time. Thank you to our music teacher, Ms. Vettivelu, for organizing this event. 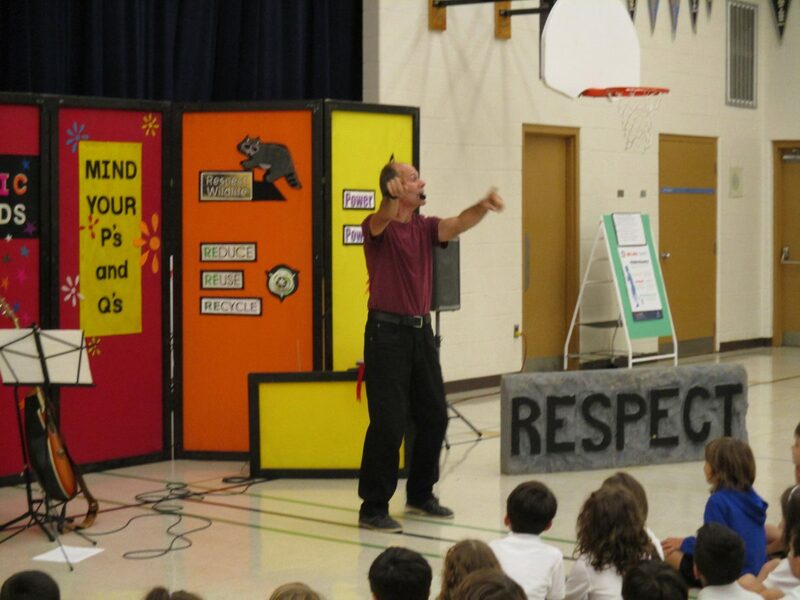 Gerry Mitchell inspired us with his musical presentation on RESPECT and having the courage to stand-up for what is right! Students understood the message as they sang along and participated in a variety of fun activities and skits. Dear Parents, we are well on our way to another fantastic year at St. Gregory the Great! I wanted to keep you informed as to our new Lice Policy which asks that all parents ensure that their children receive treatment before return to school. For further information, please see the attached information brochure and letter as well as the board website. Thank-you for ... Continue reading "LICE Information Package and Letter for Parents"
Welcome St. Gregory the Great Catholic School Community! I am looking forward to working with this wonderful community filled with such welcoming staff. My primary goal is that all students feel safe, happy and able to learn to their fullest potential. Jesus will be our inspiration daily as we pray for His guidance and constant love. Please help me in making this school shine under ... Continue reading "Welcome Back to a new school year!"